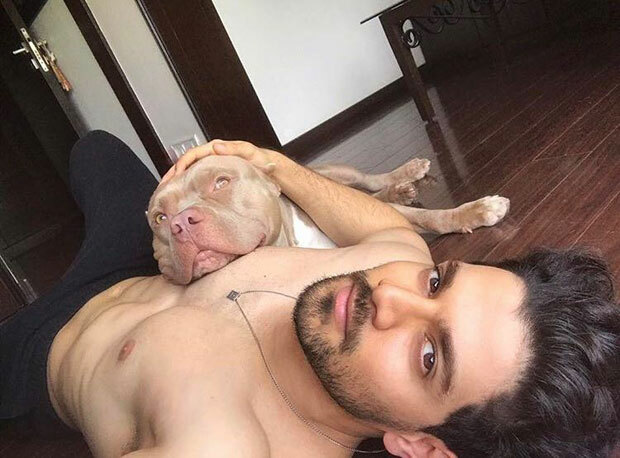 Home » News » Features » These pictures of Sooraj Pancholi cuddling with his dogs are adorable! 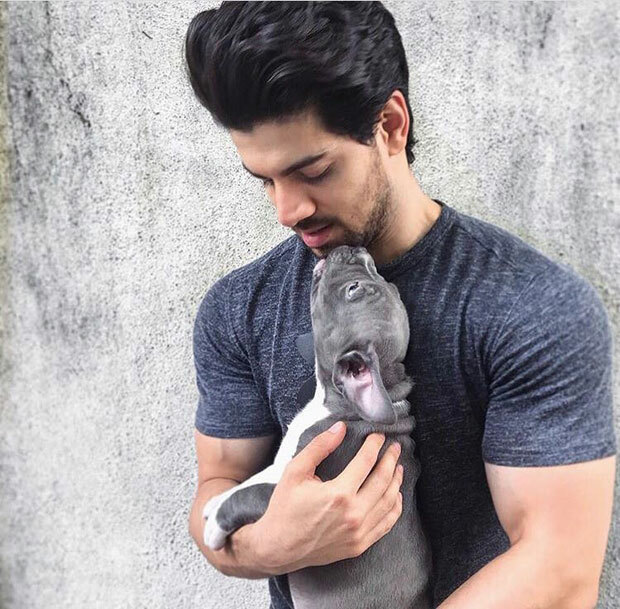 These pictures of Sooraj Pancholi cuddling with his dogs are adorable! 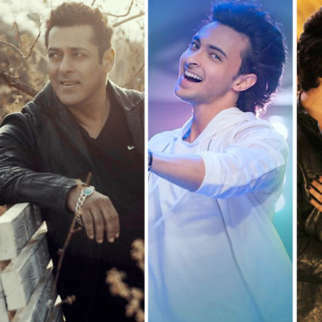 Sooraj Pancholi, who had made his way to Bollywood with Nikkhil Advani’s action-romance Hero, hasn’t done anything film wise since his debut. 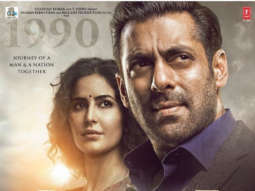 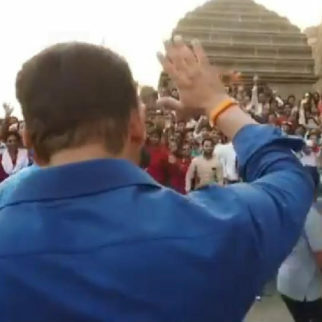 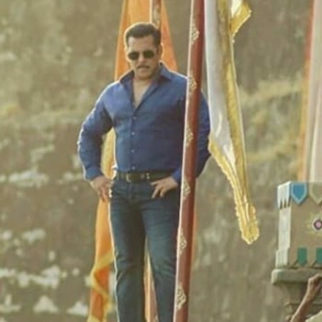 The film, which was produced by Salman Khan, gave Sooraj Pancholi a perfect platform in Bollywood. 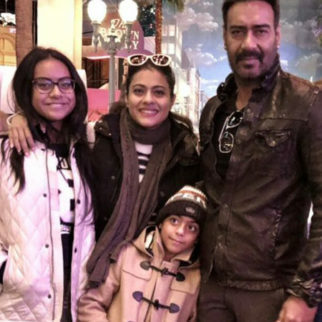 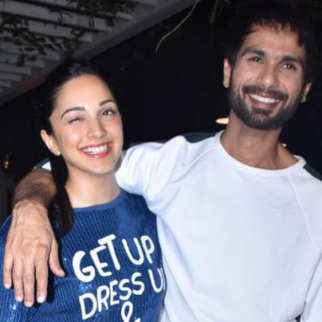 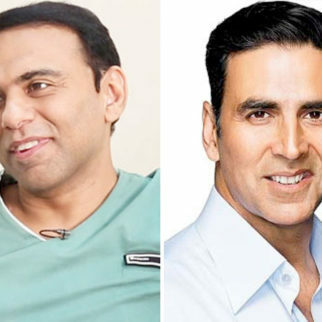 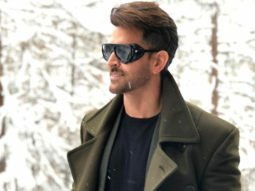 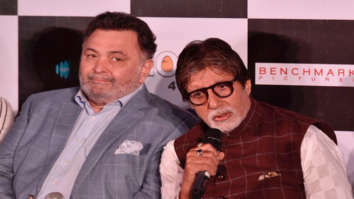 Since then, the actor has been rumoured to have come on board for several projects. 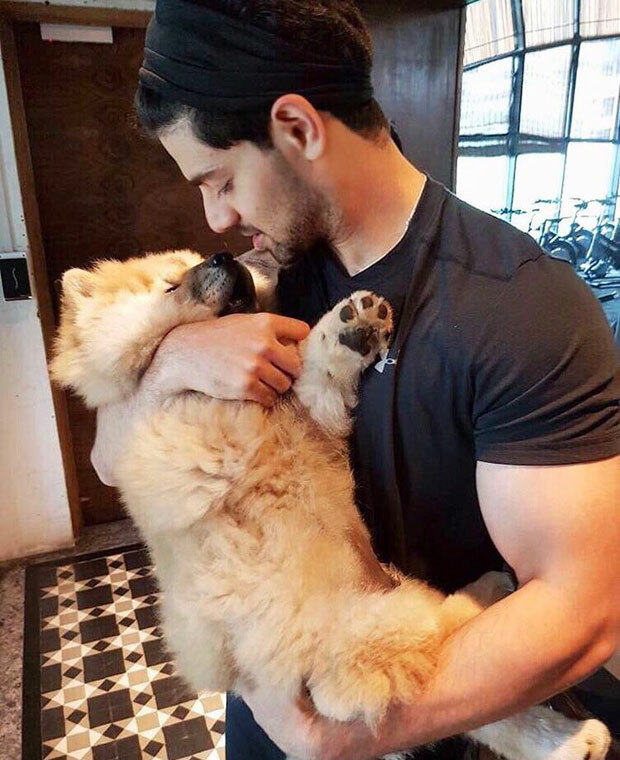 While the actor is yet to announce his next film, Sooraj Pancholi is prepping for his next project and spending quality time with family and friends. 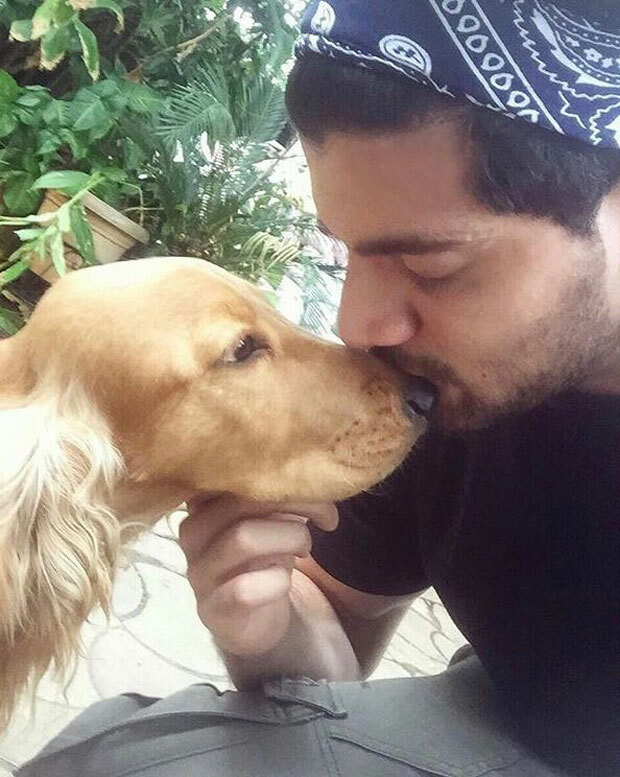 We came across some pictures of Sooraj Pancholi spending some time with his dogs. 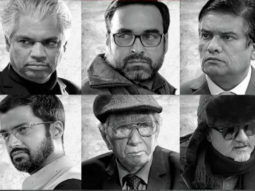 It has been known that the actor owns 9 dogs. 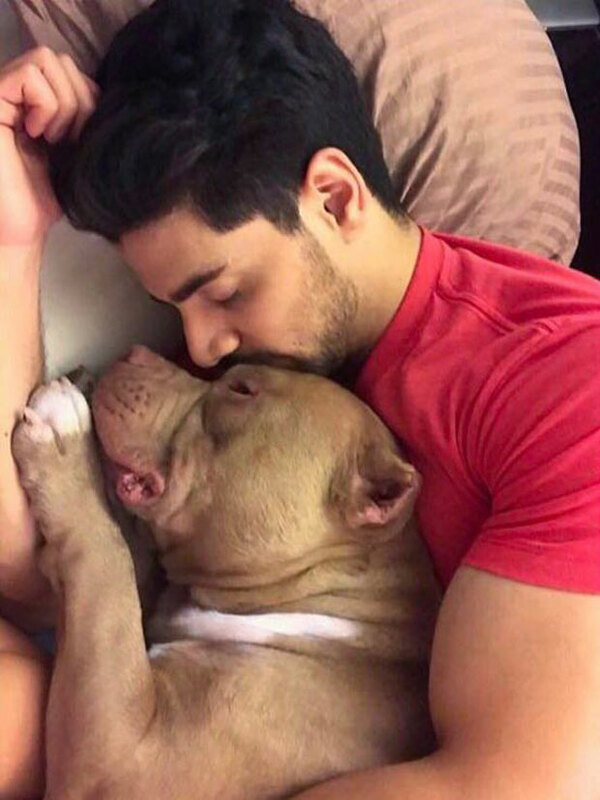 In these latest pictures, Sooraj is seen cuddling with his pets. 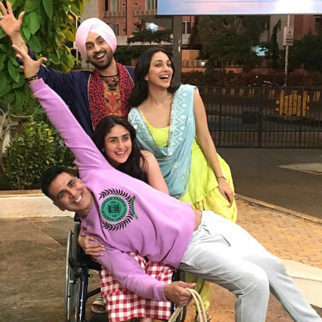 On the work front, Sooraj Pancholi is speculated to star in a Prabhu Deva directorial alongside Kiara Advani.